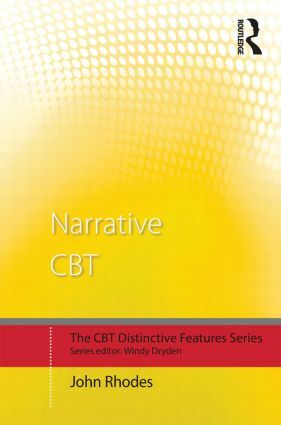 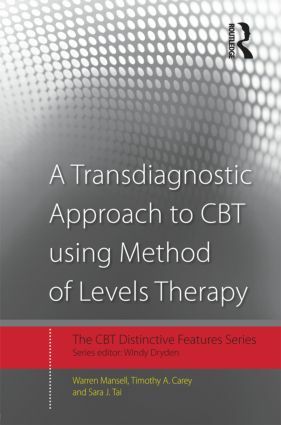 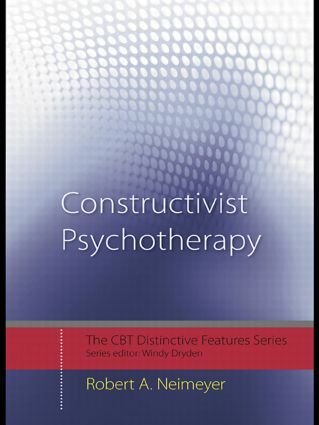 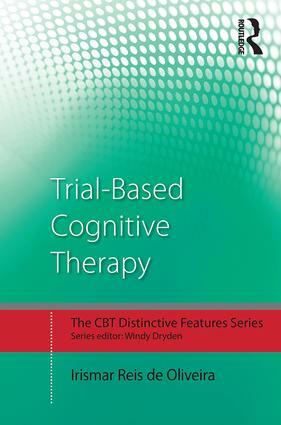 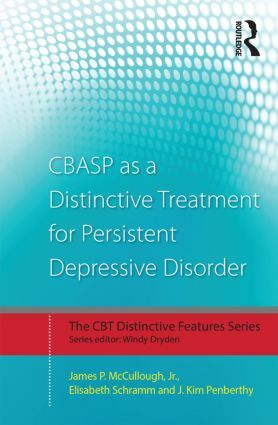 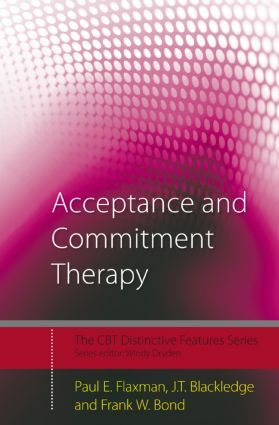 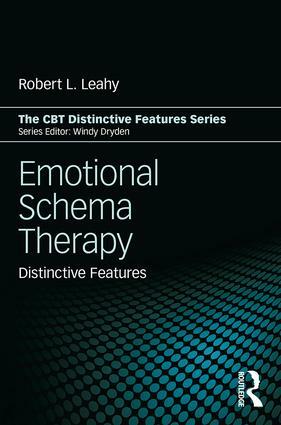 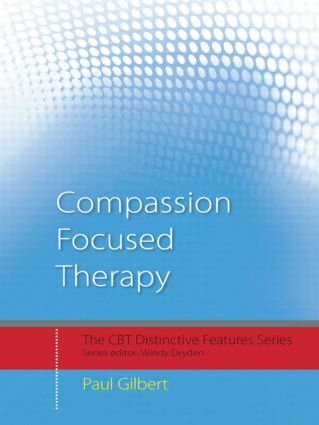 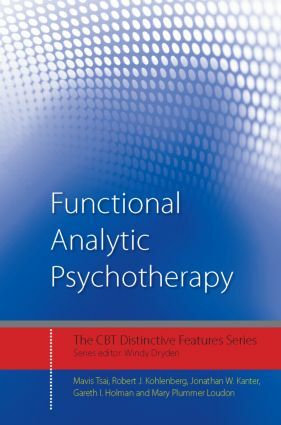 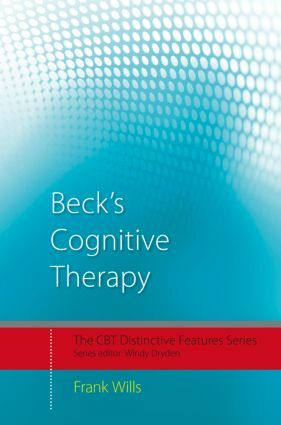 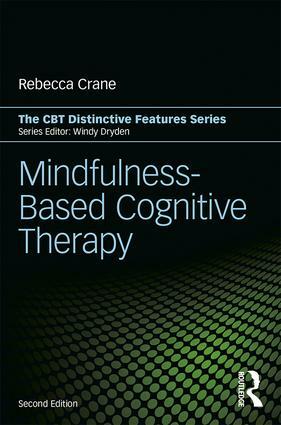 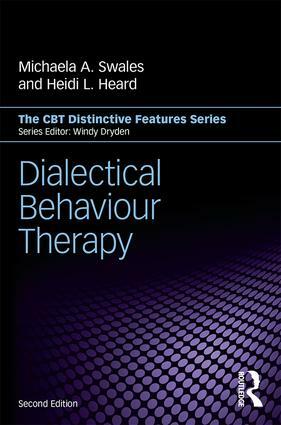 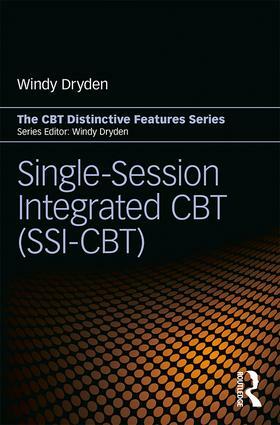 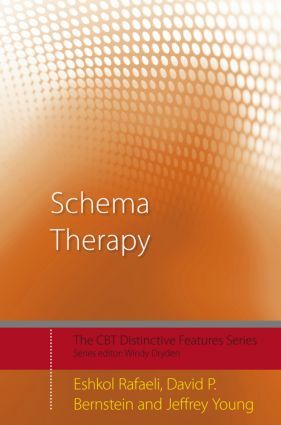 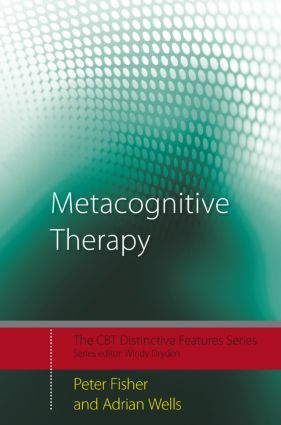 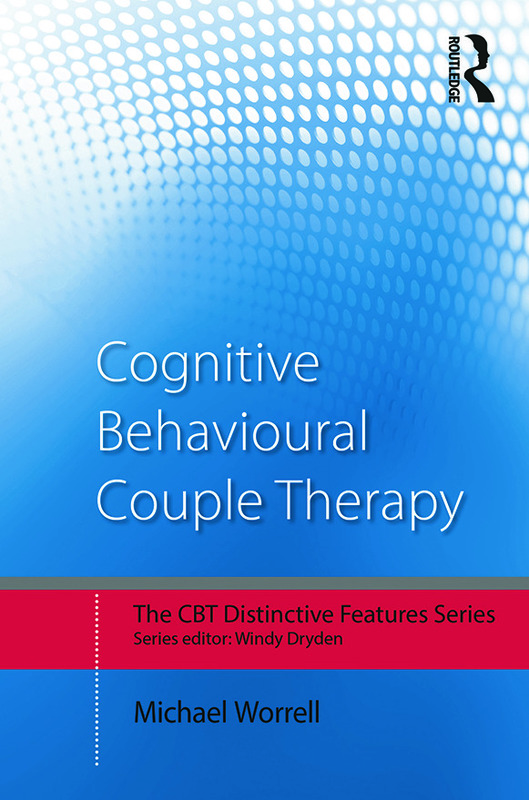 This exciting new series asks leading practitioners and theorists of the main CBT therapies to write simply and briefly on what constitutes the main features of their particular approach. 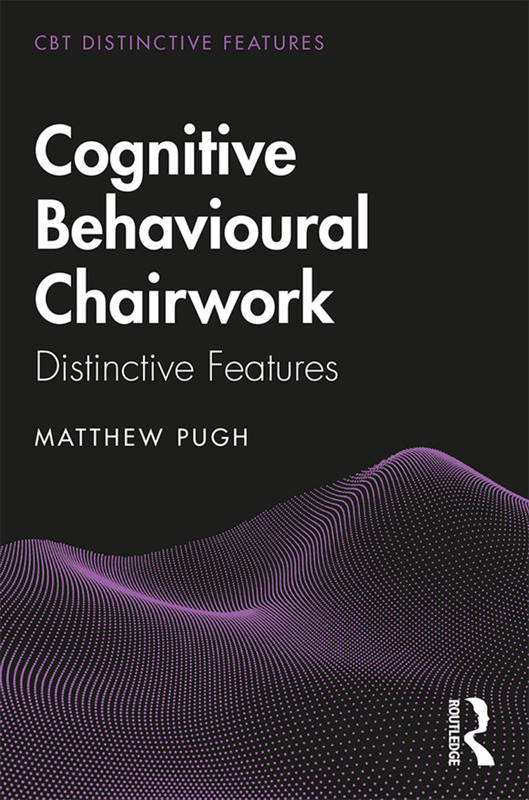 Each Distinctive Features book will highlight the thirty main features – practical and theoretical – of its respective approach. 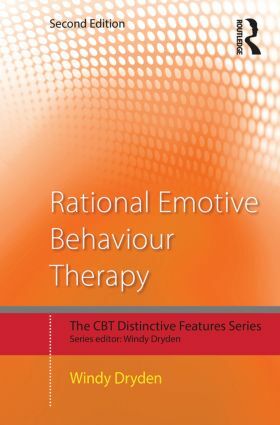 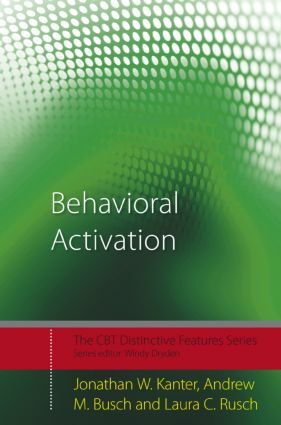 The series as a whole will be essential reading for psychotherapists, counsellors, clinical and counselling psychologists of all orientations who wish to learn more about the range of new and developing cognitive-behavioural approaches.